The history of the Swiss financial center has a new home. 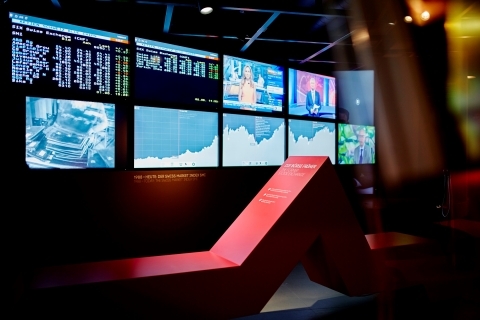 In a multimedia exhibition, the first and only financial museum in Switzerland – a country known for its banks – explains the origins of the economic system and the role of the stock market. Find out all there is to know about the Swiss financial market and experience economic history and modern innovations in a way that is entertaining and uses a variety of different media. We show you the importance of the Swiss financial sector for daily life. Prepare to be surprised. Key historical pieces from one of the world's biggest and most important collections of securities allow visitors to trace the development of our modern financial economy all the way back to the 16th century. How does a share dealer work? When was the first Swiss ATM commissioned? What happens in an IPO? Have fun discovering the answers to these questions through interactive video sequences, historical film recordings, interviews and touch-screen animations. 30 Years SMI: Equity Indices Explained! 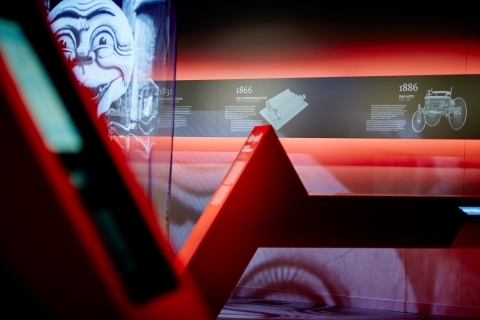 The Finance Museum takes the 30th anniversary of the leading Swiss index as an opportunity to take a closer look at equity indices as such. First calculated at 1,500 points in 1988, the SMI quickly rose to become Switzerland's most important equity index. But what is a blue-chip index? What are indexes used for? And how long have they been around? 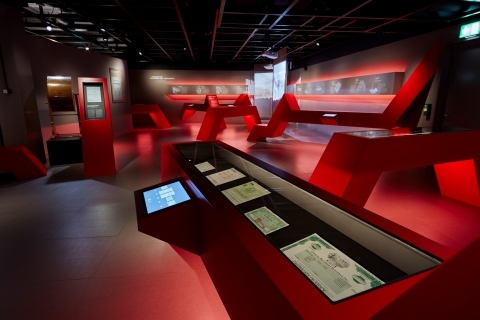 The Finance Museum will address these and many other questions and explain the origin, history and significance of SMI, Dow Jones, Nikkei & Co.
Public Transport: From Zurich HB, take tram 4 to Bahnhof Altstetten, exit at stop Sportweg. From Bahnhof Altstetten, take tram 4 to Bahnhof Tiefenbrunnen, exit at stop Sportweg. By Car: Paid, public parking is available at HardTurmPark carpark, which can be entered from Pfingstweidstrasse. Disabled parking spaces are also available. Please follow the signs to building 110/SIX. Guided tours for groups and schools can be arranged upon request also outside of opening hours. Please contact us for an offer.